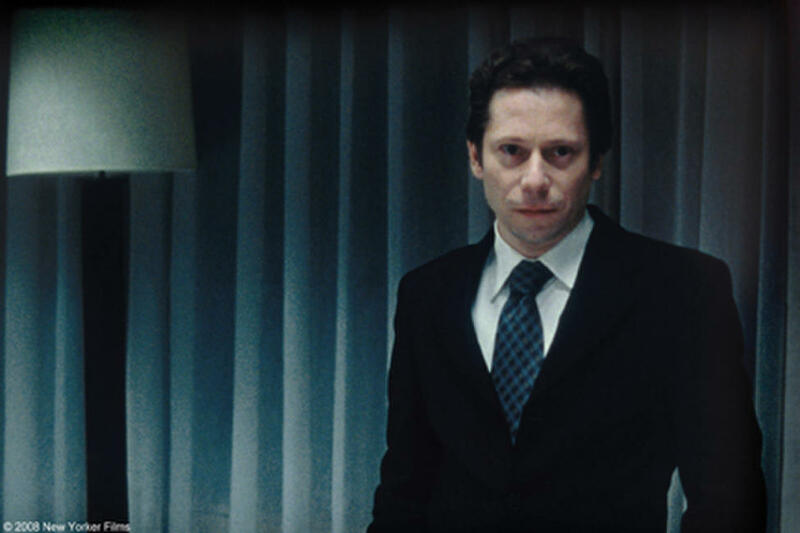 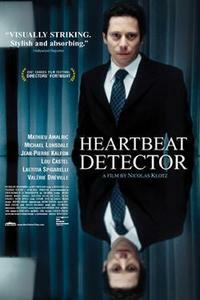 Mathieu Amalric in "Heartbeat Detector." 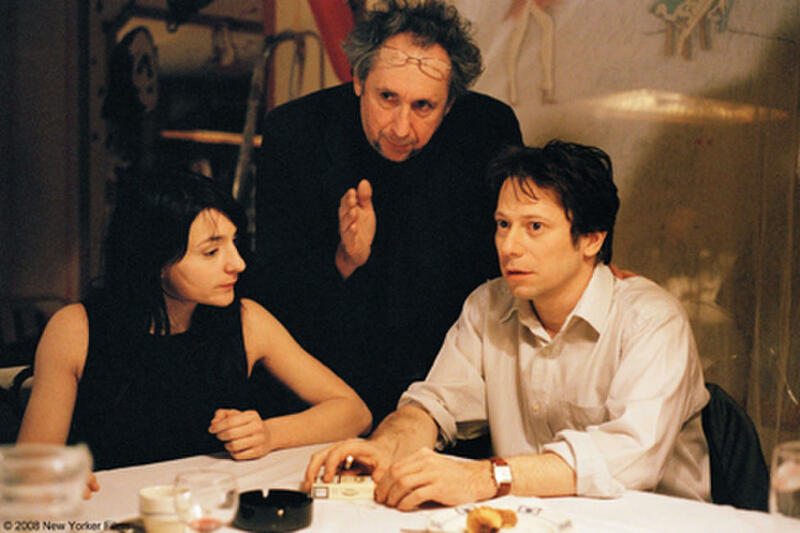 Director Nicolas Klotz and Mathieu Amalric on the set of "Heartbeat Detector." Poster art for "Heartbeat Detector."